Welcome to Arizona’s New West. Your southwestern adventure begins here. Look West for your next vacation! 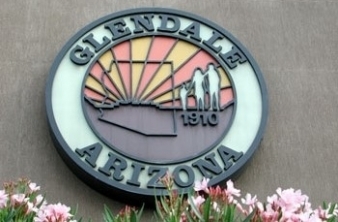 Get ready for an unforgettable experience filled with memory making moments by heading to Glendale and the surrounding West Valley cities. As home to the nation’s finest sports and entertainment district, elite meeting facilities, top notch accommodations and one of the most renowned shopping areas in America, Glendale and the West Valley are a beautiful blend of new excitement and historic charm. The West Valley is a region ripe with sweeping vistas, stunning sunsets and the romance of the old west as well as the cosmopolitan and chic touches of the high tech world. Come see how we can be everything to you.